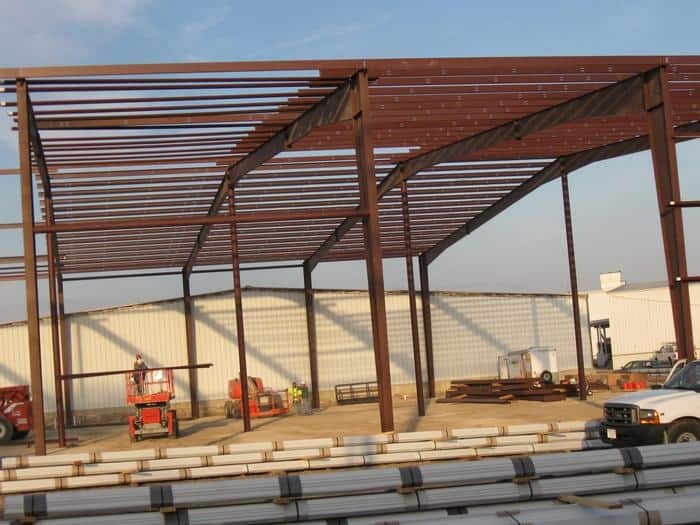 Placon Corporation, an international thermoforming company located in Madison, WI, chose KSW Construction to construct their new 68,000 square feet plastic recycling facility. 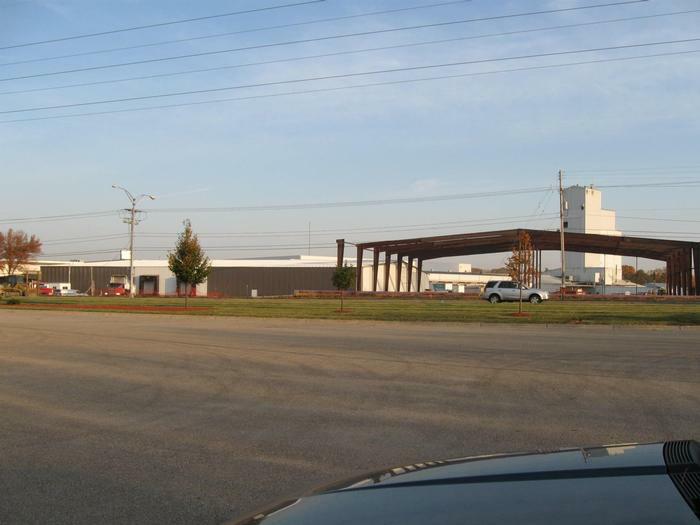 The five month project was completed in two phases and included the remodel of a 32,000 square feet existing building and a ground up build out of a 36,000 square feet custom metal structure. 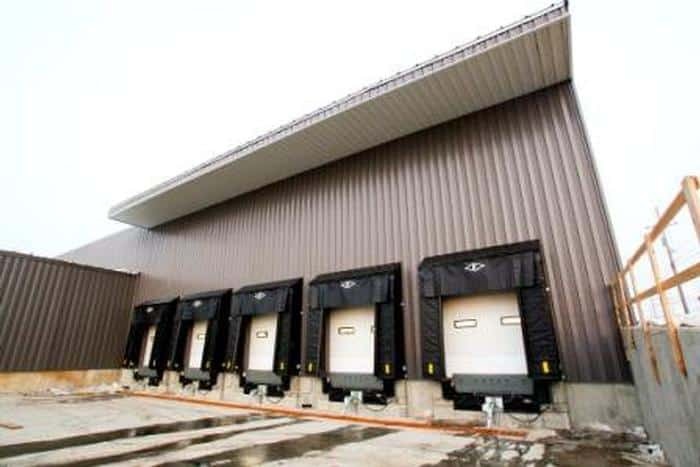 The building features 30’ high spandrel glass windows, a Simple Saver insulation system to increase energy efficiency, seven loading docks, and several office and common areas. 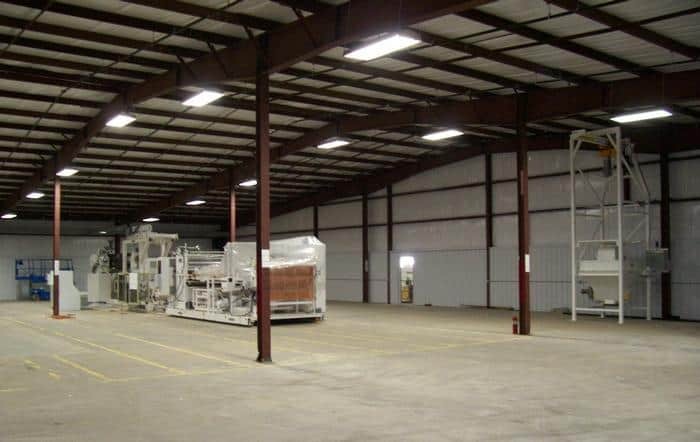 The manufacturing facility will be used to clean, grind, and extrude plastic bottles into Placon’s EcoStar sheet products.